As summer reaches its torrid peak, many of America’s best ice cream makers are enhancing their churned delights with a splash of booze. 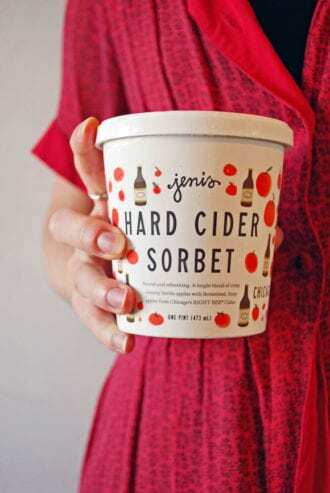 We’ve done the dirty work and rounded up our favorite frozen indulgences to get you through summer’s remaining swelter. Devilishly smooth and strongly spirited, these boozy ice creams are the perfect pick-me-up during the dog days. 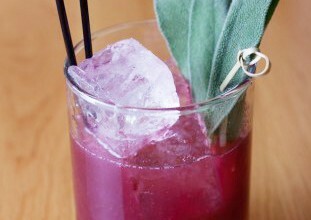 When the mercury rises, it’s time to reach for the seasonal fruits, veggies and herbs and start mixing up some summer cocktails to cool things off.